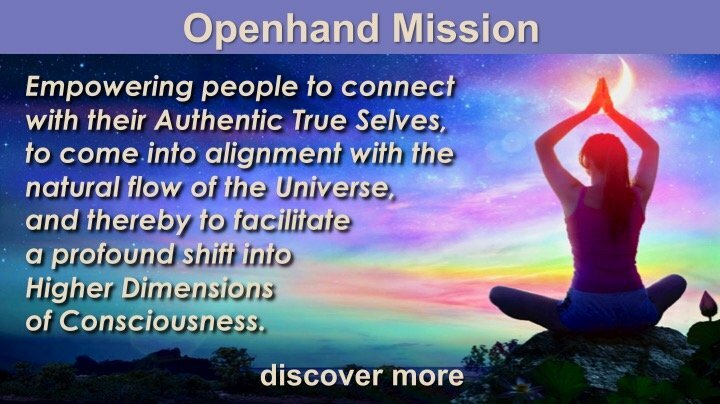 From the Openhand perspective, we all border on enlightened states from time to time, it's just that as soon as the experience arises within, the tendency is to associate it with something else and lose the experience. Alternatively, a part of us is not comfortable with the experience and therefore creates once more the condition of internal separation from it. But this experience of non-identified presence is there in the background of everything we do and dictates every experience. Read more about What does Enlightenment feel like? What are the Chakras and their Purpose? Read more about What are the Chakras and their Purpose? Read more about What does it mean to Truly Let Go? We stand at the dawn of a miraculous new evolution. Our planetary system is moving to a higher vibrational reality - one founded on unconditional love, joy and mutual respect for all life. The Soul of the Earth, a vastly more evolved being than ourselves has ascended and is beginning to draw her energies ever higher. What exactly does this mean? How does it effect you? Life is full of paradoxes. 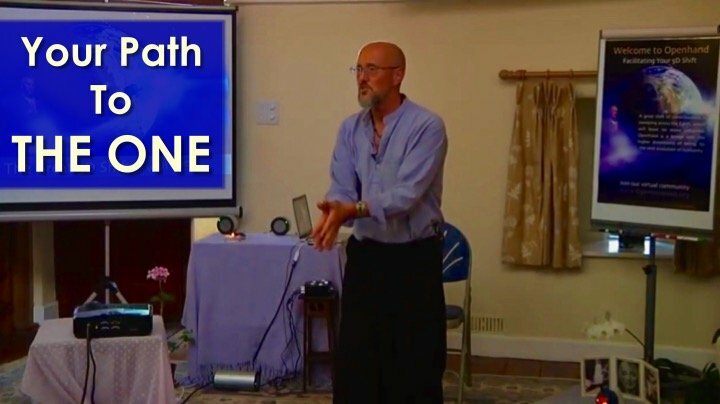 In fact the more we walk the path, we may realise each stone we tread, is in itself a grey area of multiple truths, yet each step with a distinct Right Action. Take for example expressing ones truth: many know how important this can be. If we don't express who we truly are and if we're not being authentic, then we're certainly going to limit our unfolding. Yet what if we feel frustration inside, anger, rage or at times even hatred? I've observed all such colours are painted in life's karmic artistry. Is it right to suppress such feelings or deny them if they are bubbling away within? Yet if we let this causality out, does that not then draw to us their reflective effects? Practically everyone's saying it: what's needed on our planet right now is a revolution in consciousness. We need to transform ourselves and reclaim personal sovereignty by making constant conscious choices. In so doing, we transform our lives and uplift the world around us. These are deeply motivational times: we've realised the power to transform our very existence lies within. So what measures can evolving people take? Well to me, evolution is the key AND that does lead to practical choices to change our reality from the inside out. Here are 10 steps we could all take, which in my view, would begin to have a profound and positively growing impact in the group consciousness. A profound route map for human evolution The world is undergoing a very turbulent evolutionary process. As the very fabric of our society begins to fracture, a New Paradigm is beckoning founded on unconditional love, joy and mutual respect for all life. The question is, how do you join it? There are many ways up the ‘spiritual mountain’, for each there will be a unique path. Yet those who have climbed before, often speak of five key expansions, five key 'altitudes', through which all tend to pass. It is a common journey that has been established by spiritual masters through the ages.